When Were The Dinosaurs Created? 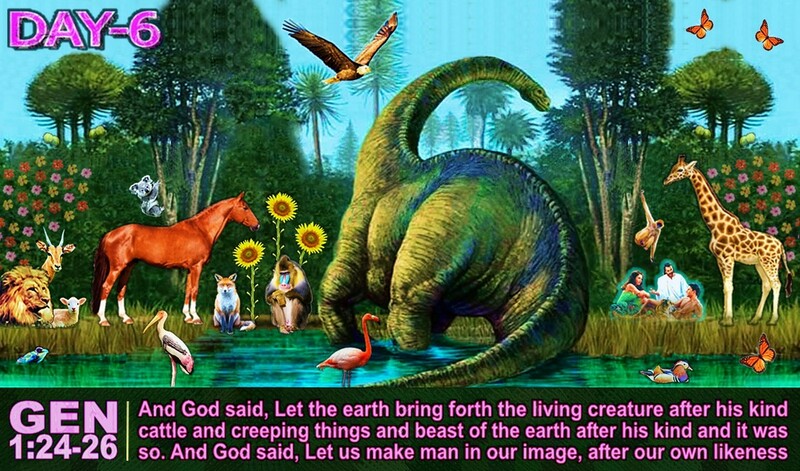 Dinosaurs were created on the 6th Day of creation, same day that Adam and Eve were created. Dinosaurs walked with man since that day, until most were wiped out in the catastrophic global flood of Noah's Day, about 1,656 years after the Creation! But you must also know that the word "dinosaur" was not coined or phrased until the 1800's. Hence, throughout History, dinosaurs were called "beasts" and "dragons", which is why we see "Dragon Stories" from every culture in history. 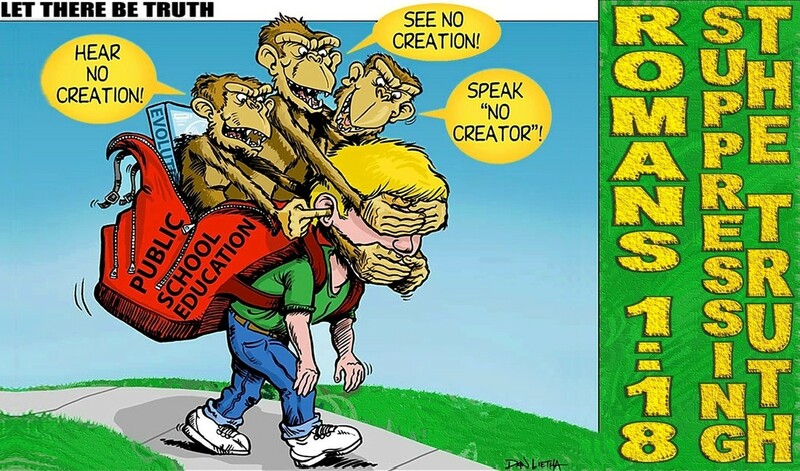 However, the story we have all heard from movies, television, newspapers, universities, colleges, most magazines and textbooks of our day, is that dinosaurs lived millions of years ago, yet, no such proof exist for long ages! Other scientists, called creation scientists, have a different idea about when dinosaurs lived. 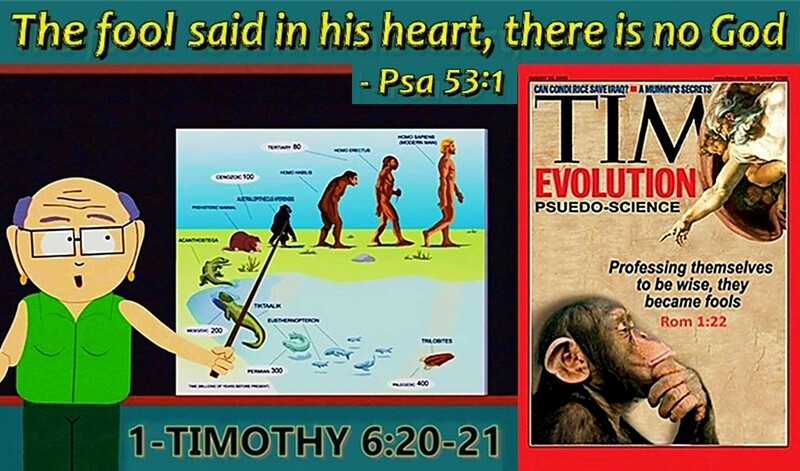 They believe they can solve any of the supposed dinosaur mysteries and show how the evidence fits wonderfully with their ideas about the past and beliefs that come from the Bible.The Bible, God’s very special book (or collection of books, really), claims that each writer was supernaturally inspired to write exactly what the Creator of all things wanted him to write down for us so that we can know where we (and dinosaurs) came from, why we are here, and what our future will be. The first book in the Bible—Genesis—teaches us many things about how the universe and life came into existence. Genesis tells us that God created everything—the Earth, stars, sun, moon, plants, animals, and the first two people. God made everything in six days. He did this, by the way, to set a pattern for mankind, which has become our seven day week (as described in Exodus 20:11). God worked for six days and rested for one, as a model for us. Furthermore, Bible scholars will tell you that the Hebrew word for day used in Genesis 1, can only mean an ordinary day in this context. 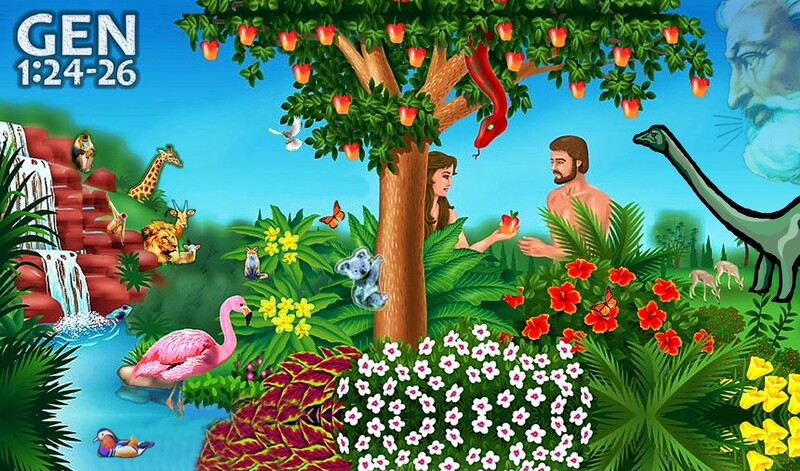 We are told God created the first man and woman—Adam and Eve—on Day Six. Many facts about when their children and their children’s children were born are mostly given in Genesis 5 and 11. These genealogies are recorded throughout the Old Testament, up until the time of Christ. They certainly were not chronologies lasting millions of years. 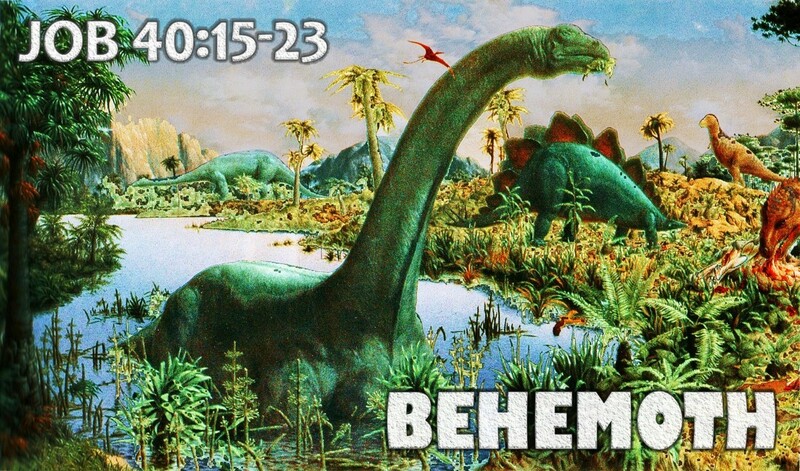 As you add up all of the dates, and accepting that Jesus Christ, the Son of God, came to Earth almost 2000 years ago, we come to the conclusion that the creation of the Earth and animals (including the dinosaurs) occurred only thousands of years ago, approximately 5,778 years ago (the year 2018), according to Jewish Calendars, not millions of years ago. Thus, if the Bible is right (and it is! ), dinosaurs must have lived within the past thousands of years.